Apps are small but powerful utilities that can be used via mobile phone, tablet, notebook, or desktop pc. Uses for apps include games, personal and professional organization, financial management, studying and taking notes, increasing productivity, and socializing. Given their love of technology and convenience, it should come as no surprise that college students are heavy users of apps. Of course, some apps are better than others. So, what are the apps that are really grabbing the attention of college students now? We’ve done the research and scoured the internet for information on dozens of apps, and have come up with a list of 7 apps that no college student should be without. Mind mapping is a great way to organize thoughts, brainstorm, collaborate, and streamline one’s ideas. Every college student should have at least one app handy for mind mapping. Our selection is Text2MindMap. 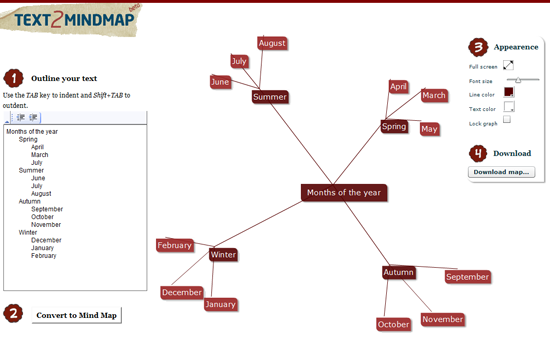 This app is perfect for students who are new to the concept of mind mapping. This utility is accessible online for free or students may choose to subscribe to premium options in order to access more functionality. College students access a huge amount of content. This includes video, pictures, and written content. Some of this content is accessed for purely recreational purposes, and some of it is accessed for academic reasons. Unfortunately, no student can consume all of the content they access immediately. Work, school, family, and social obligations make this impossible. 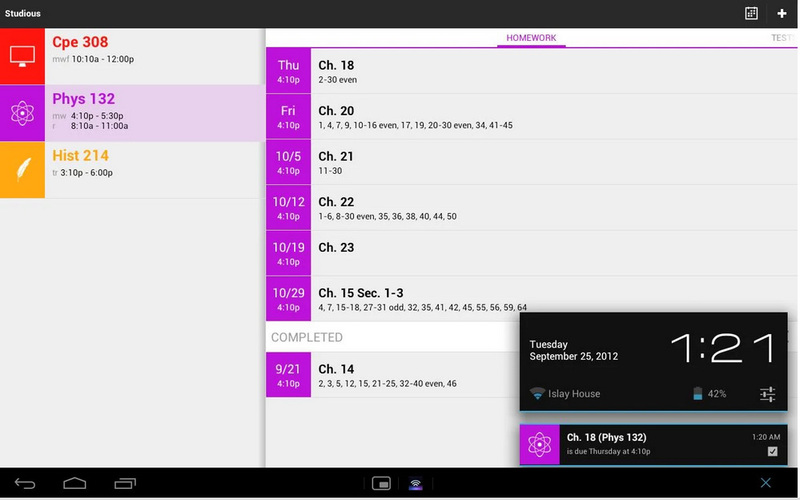 Pocket is an app that allows students to store content in one place to be viewed later. 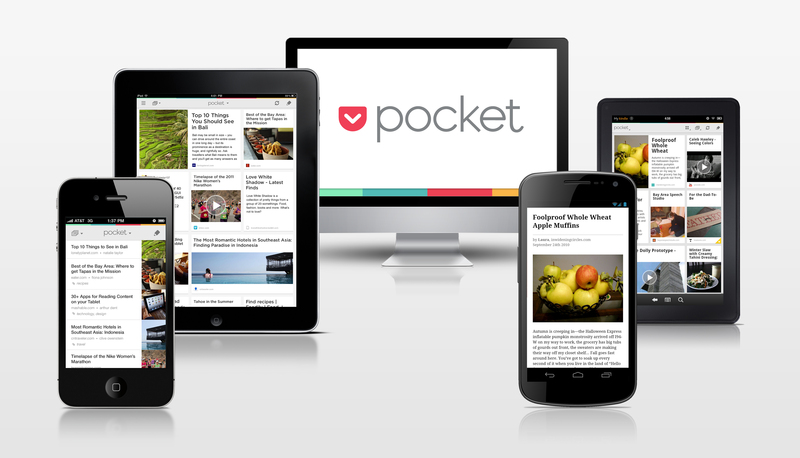 Pocket is free and can be used on multiple platforms. This app combines social networking and academics to form a global community of students who participate in study groups and socialize with one another. Students who are exceptionally motivated can become mentors on open study, sharing their skills and helping students. College students who are active on open study have the opportunity to interact and study with other students from all over the world. 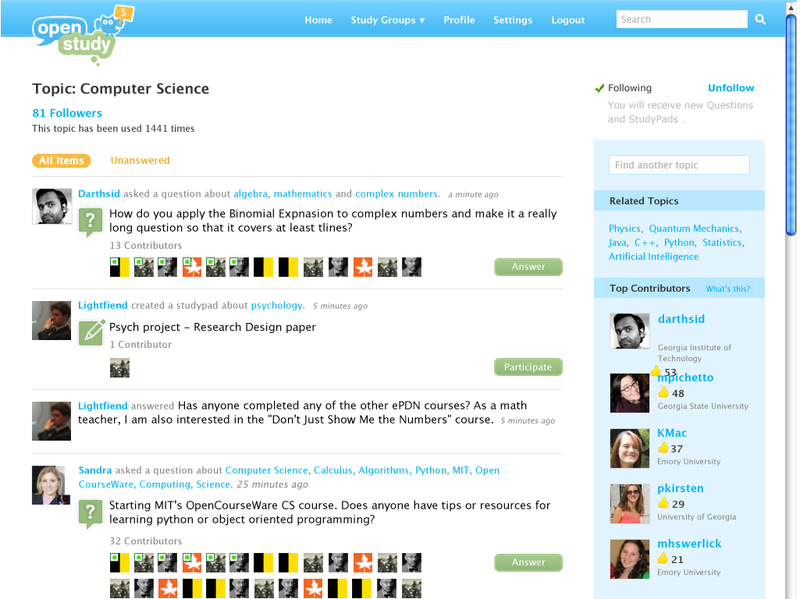 Open Study is a subscription based internet app. 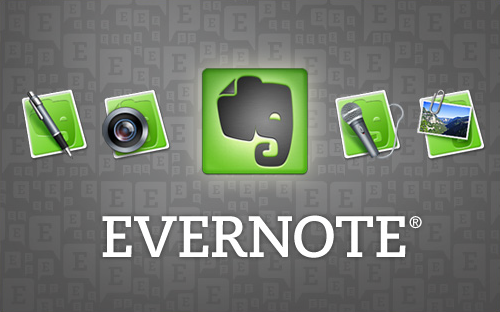 Evernote is the go to app for students who want to take and organize their notes. If there is any app on this list that is literally a must have app, Evernote is the one. In fact, this app is so widely used that many students find that their peers expect that they are using Evernote to keep themselves organized in every class. This is the perfect app for students who have trouble keeping track of exam schedules, homework due dates, important tests, and other important events related to their classes. Students who use studious can simply enter information about the classes they are taking and the related syllabus information. Syllabus will store this information and then send out reminders when important due dates are approaching. This is a great app for students who struggle with deadlines. College students today are learning that what they are learning in their classes may not be enough to help them accomplish their goals. What this means is that college students are entering a world where they will be expected to possess the critical thinking skills that students develop during four years of college, along with a lot of valuable technical education. iTunes U provides students access to colleges and universities who provide free instruction from some of the top-ranked colleges and universities. How cool is it that students can take a free class from Cambridge or Yale? Here is the best news, any student with an “I” device can access this free content and begin learning about everything from web development, marketing, and psychology. Jonathan Emmen –passionate blogger and tech geek from Columbia. You can find more in his blog or follow his Twitter.